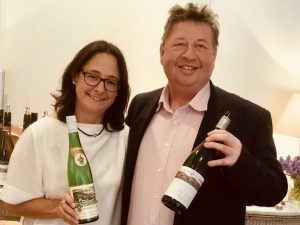 Who are Roger Jones’s ‘king and queen’ of Aussie Riesling? 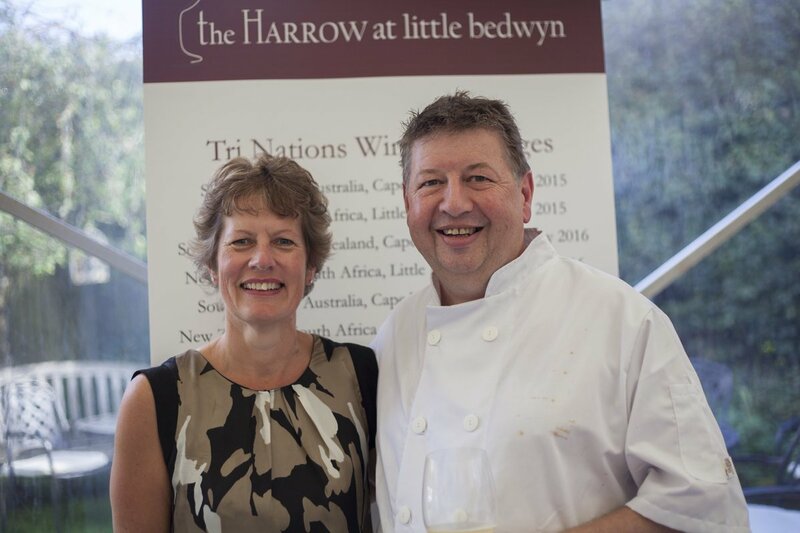 Earlier this summer our roving contributing editor and Michelin star chef, Roger Jones, found time to catch up with two people that, for him, make the best Australian Riesling. 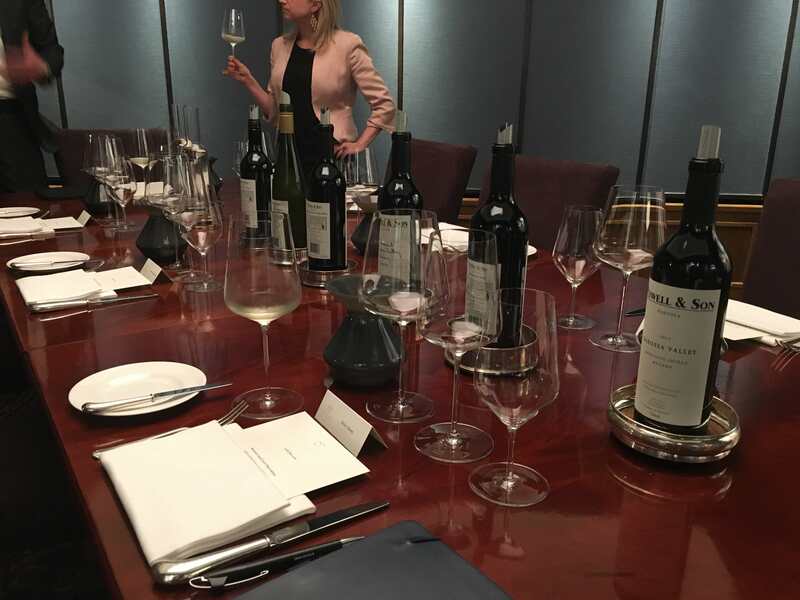 In fact, Roger argues that it is because of them that he first started falling in love with Australian wine per se; Louisa Rose is the chief winemaker at Yalumba which includes the Pewsey Vale Vineyards while Jeff Grosset owns and runs Grosset Wines. Apart from the many treats, both from new and old vintages, Roger tries the inaugural wine from Pewsey Vale Vineyard’s new 1961 Block brand, as well as a very special spirit made from Riesling that Jeff Grosset has been distilling. My passion for Australian wine is in some way the responsibility of two winemakers that excel in making wine with the noble Riesling grape. Therefore it was a great privilege and pleasure to catch up with both these Australian royalty earlier this summer. Louisa Rose is the chief winemaker at Yalumba, which includes the historic Pewsey Vale Vineyard. Louisa started at Yalumba as a cellar hand back in 1992 and over 25 years has gained invaluable knowledge and guidance prior to taking over the mantle herself in 2006. The Pewsey Vale Vineyard is based in Eden Valley, and was first planted by Captain Joseph Gilbert in 1847. Purchased by the Robert Hill Smith family in the 1960s with the vision of making one variety from one vineyard. 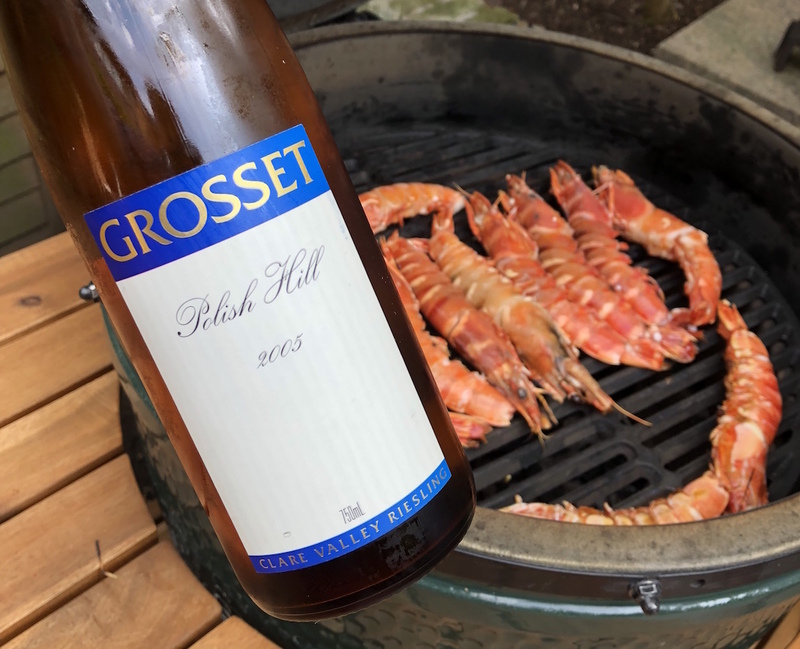 Jeff Grosset established Grosset in 1981, his ‘Springvale’ and ‘Polish Hill’ Rieslings need no introduction, production is a mere 11,000 cases annually. The winery is based in Auburn at the entrance of The Clare Valley. 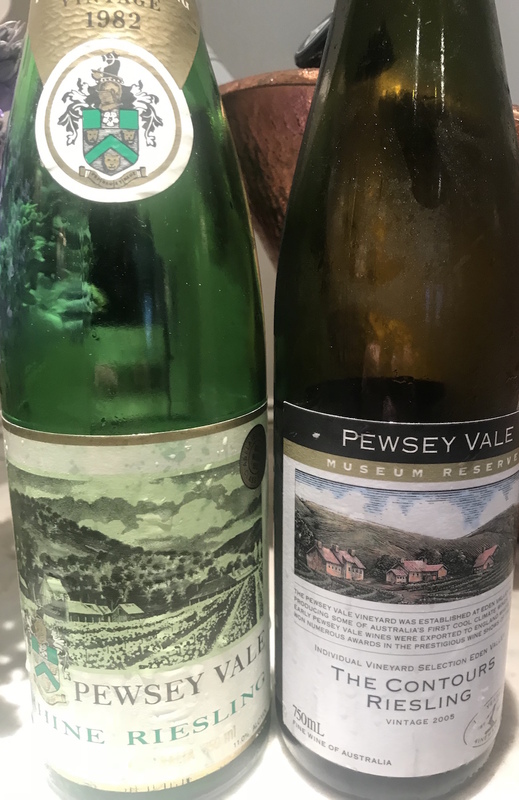 Both utilise a screw cap philosophy with Pewsey Vale being first bottled in screw cap in 1977 while Jeff has been a huge supporter since he started at Grosset. Up until this year there were three Rieslings in the Pewsey Vale repertoire, but it has now launched a new label – the Pewsey Vale Vineyard 1961 Block Riesling. 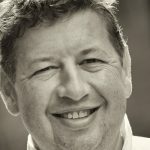 For years I have collected Australian Rieslings and allowed them to mature gracefully in our cellars and there are two main benefits to this, first and foremost I believe that these wines evolve to a different level after a decade, a level that puts them on a par with the very best from the Rhine and Alsace, up there with the Clos St Hunes, Zind Humbrecht, Von Buhl and Donnhoff. Secondly, and just as important, the cost of holding these are minute compared to collecting top German Rieslings and the rewards are equal both in quality and financially. Louisa very kindly showcased some of her back vintages, which saved me opening any of my own personal stock. 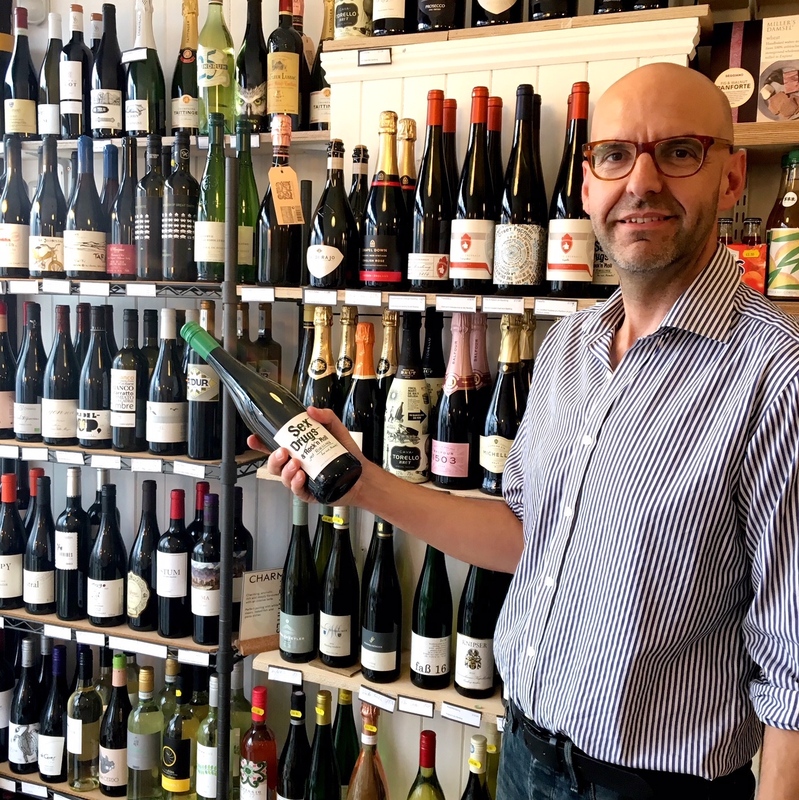 Jeff is very focused in his pursuit of excellence, his Rieslings are sourced from three vineyards – Polish Hills, Springvale and Rockwood (Alea) – Rieslings that express the dramatic differences between soft and hard rock sites. 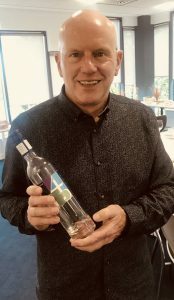 Jeff led a masterclass showcasing three different tank samples of the 2018 Springvale vintage, highlighting the three different Riesling clones he uses and what each clone brings to his wines. 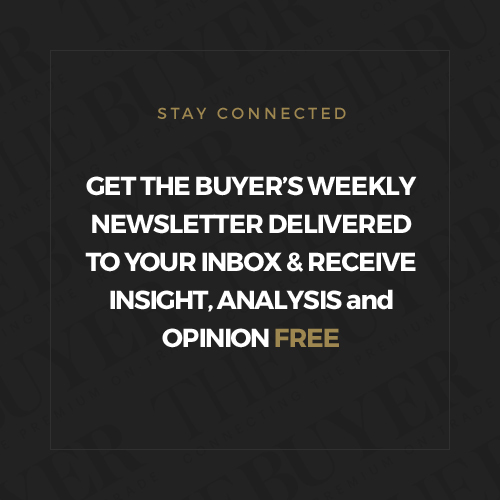 The eight-hectare Polish Hill vineyard, according to Jeff, “has infertile, shaley soil, slightly acidic and its topsoil has a clay and shale crust forcing the vines to work much harder.” Not a glowing report! but the small, distinctly flavoured, concentrated berries produce exquisite wines. Like with the Pewsey Vale wines these evolve with age and become masterpieces. Recognised as one of the finest of recent years this has yet to reach its potential but already delivers a superlative wine. Slatey, lime-encrusted, lingering but focused – a superstar. I tried this a few weeks ago and clearly this is rather special, perfectly matched to a few shrimps on the barbie. The freshness and mouthwatering, lime-focused wine enthralls and oozes with juicy minerality and zestiness and vibrancy that perfectly matched the shellfish. Layers and layers of structure and flavour. Jeff’s fascination with the ancient art of distillation has led to the creation of an unique sprit from Riesling, distilled once only. 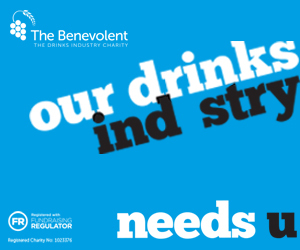 There are no botanicals, colour or flavour used – a truly unique 100% pure spirit. This was perfumed, clean, delicate and balanced, silky smooth. Pewsey Vale is through Fells and Grosset from Liberty Wines. 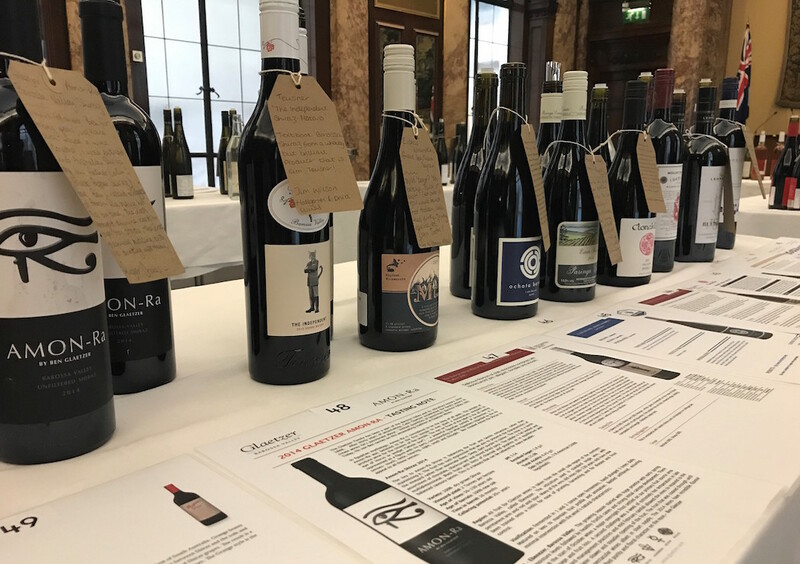 What are the 50 most inspiring wines from Australia?